Liverpool creative agency, Black and Ginger, has appointed Jon Humphreys, co-founder and creative director of The Neighbourhood, as non-executive director. Jon Humphreys set up The Neighbourhood creative agency, alongside Ben Davies, in 2006. The Manchester agency worked with clients such as Sony Playstation, JD Sports, The Saucy Fish Company and Urban Splash before closing earlier this year. 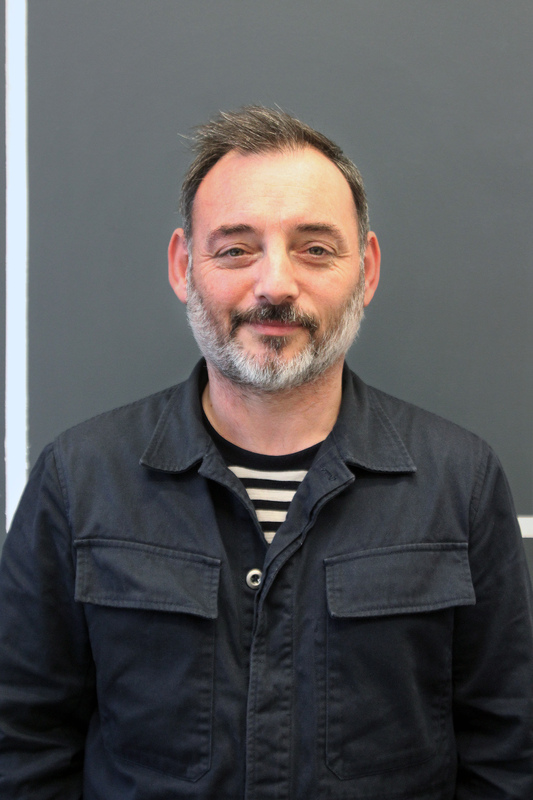 Alex Frech, managing director at Black and Ginger, said: “Jon is hugely talented both as a creative director and a business mentor and I am absolutely thrilled to welcome him on board. Jon Humphreys added: “This is a truly exciting time for Black and Ginger and I am pleased to be in a position to help steer the agency through its ambitious plans for future growth. Black and Ginger, based in Liverpool’s Baltic Triangle, delivers branding and creative content for a range of clients including Nextbase, ACC Liverpool, Edge Hill University, Kilner and Chester Zoo.